Are you ready for a bold prediction? Together, we can predict what the culture and climate of your school/organization will be tomorrow by asking one simple question today. Are we leaving today feeling good about ourselves, our relationships and our work? If the answer is YES, there is a strong likelihood that you and your colleagues/students will meet tomorrow’s challenges with a collaborative attitude and growth mindset. You may have noticed that the prediction used “feelings” rather than quantitative data as a “barometer” to take the temperature and predict future culture and climate success. 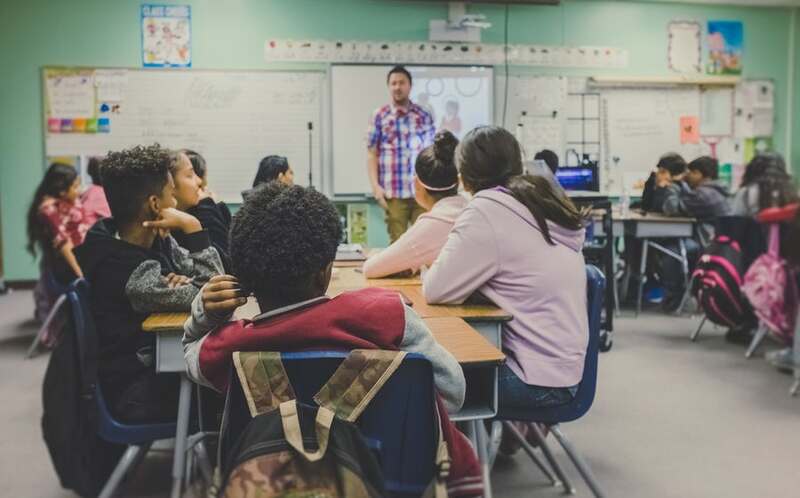 This approach relates to Emotional Intelligence (EQ or EI) which was popularized by Dan Goldman in recent decades and has led to a larger social and emotional learning (SEL) trend in schools. EQ is the capacity to understand and manage one’s own emotions AND recognize, understand and influence others’ emotions. No one is suggesting that you need to make (or are in any way responsible for) anyone else’s feelings. However, great leaders (like you) know that there is power in emotions. They work smarter, not harder and use their insights to cultivate conditions which tend to motivate others. 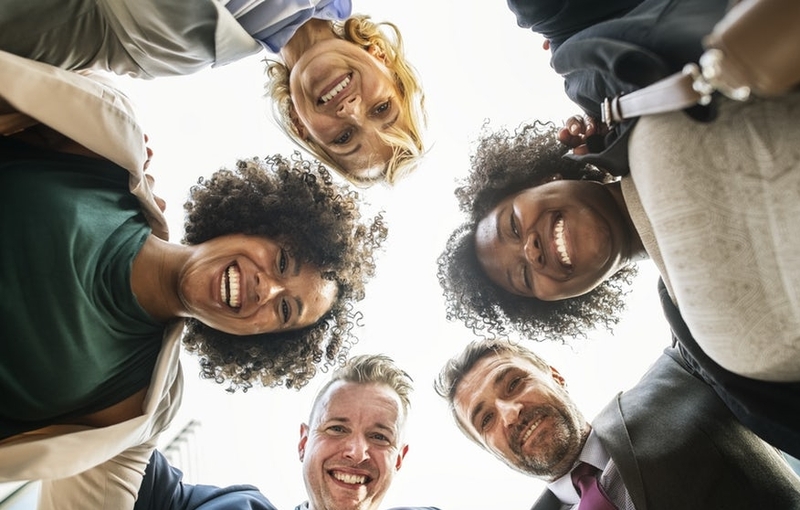 Plus, research studies illustrate that people with high EQ experience vast benefits including better mental health, job performance and leadership skills. Follow the “A before E” rule. The “A before E” rule helps us build and nurture positive relationships. The rule means that affective considerations (how people feel) are vitally important, and often pave the way for effective results (what people achieve). Affective is spelled with an “A” and effective is spelled with an “E”. Emotionally intelligent leaders know the difference and work smarter, not harder, as a result. You may have heard that “culture eats strategy for breakfast”. How people within an organization FEEL - the affective part- is crucial to an organization’s long term culture and success. Why? The results - the effective (with an E) part- flows as a consequence of a happy, challenged, empowered people within the organization. Emotionally intelligent leaders know that one of the most artful, yet trustworthy, ways to take the “temperature” of their organization and forecast future success is to gauge how people FEEL. Do people feel…. Happy. Valued. Challenged. Excited. Safe. Inspired. Appreciated. Resourced. Hopeful. When leaders have a single focus one bottom-line results without accounting for affective elements, they may be susceptible and eventually contribute to burning themselves (and possibly others) out. Remember that A (affective) comes before E (effective) in the alphabet. Emotionally intelligent leaders proactively invest time, resources and sometimes make explicit mention that they care about their employees and customers as human beings (the AFFECTIVE part). Organizations are increasing seeing the value of emotional connection. To be clear. Everyone agrees that results (Effective considerations) are vitally important. No doubt. 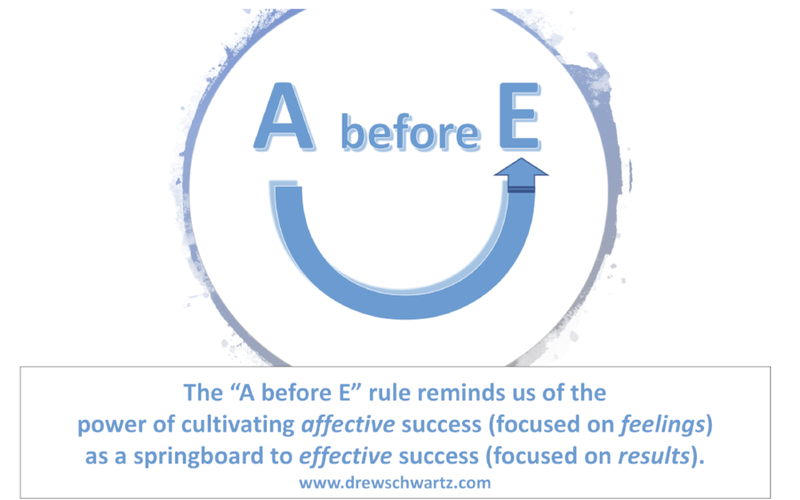 One of the exciting consequences of the “A before E” rule is that not only does everyone end up feeling better (Affective), they often also end up producing better outcomes (Effective) for the organization. In short: Be affective to be even more effective. 2. Follow the “WHY before I” rule. What is the second habit of emotionally intelligent leaders? I know. I know. Another cutesy letter rule? Yes, and this one is powerful too. 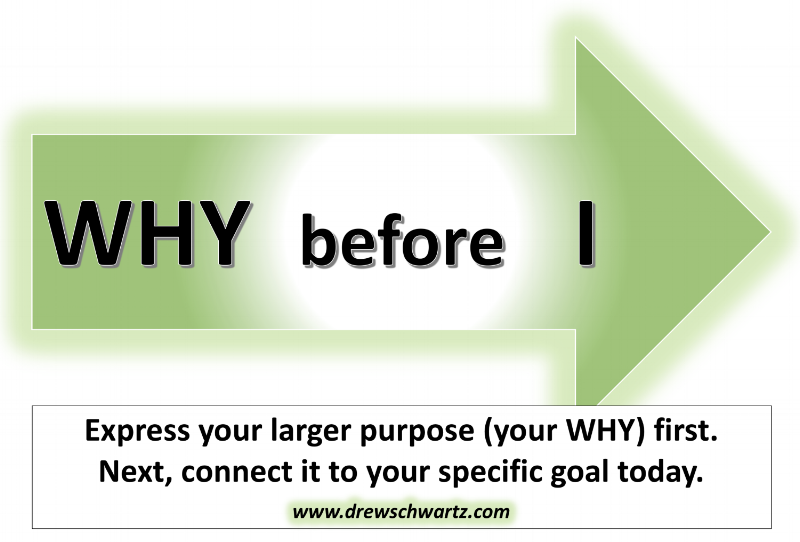 The “WHY before I” rule reminds leaders to drop the ego of “I” and speak from the mission of WHY (connect to the larger purpose or mission). With so much important work on their plates, very often leaders will think and speak from an “I” perspective (which is totally understandable). They’ll make statements that begin with phrases like “I need you to….” or “I want to make sure that the results are….”. These statements are productive and necessary - at times. However, and here is the caveat- sometimes its important to focus on the WHY first and intermittently throughout the grind of the day or week. Importantly, “Why before I” leaders periodically and explicitly talk about the “why” to frame the discussion. They increasingly use WHY statements. Why statements state the WHY first(the larger mission) and then lead into stating a goal or making a request. For example, “At our school, we are committed to making sure that every student feels safe every day (the WHY) and that is why we ask that all teachers stand in the hallway between classes and build relationships with kids”. Another example: At our organization, we believe in the power of collaboration and dreaming big to change the world (the WHY) and that is why we are asking that everyone invite 20 people to our “Community Event” next week where will reimagine our organization’s goals for next year. 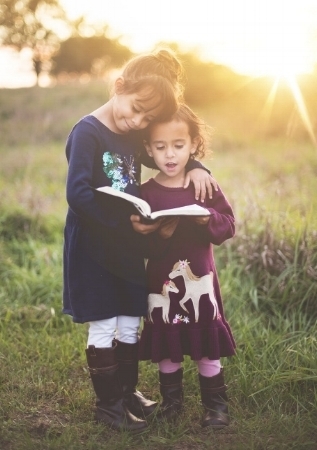 Connecting to the why can help us tap into our emotional power. A person’s WHY can be motivating and help people persist amid challenges. As Simon Sinek teaches, your organization’s WHY holds tremendous power and precedes any talk of what or how your important work is conducted. “I statements” can appear self-serving even when they are not. A leader may be thinking about the WHY (larger purpose or mission) while delivering an I message, but employees or students are not mind readers. In these scenarios, the message heard is about the leader (the I). The larger purpose or mission can get lost. You are a leader for many good reasons. You are talented. You also likely connect to your WHY at times without saying it out loud. The “WHY before I” rule" invites you to refer to and say your WHY periodically so that it transforms from latent potential to practical inspiration. Both of the emotional intelligence habits above are high leverage. They can help you, as a talented leader, work smarter, not harder. So, are you a leader who uses the “A before E” and/or the “WHY before I” rule? as well as other ways to empower your organization and create a culture of wellness and thriving? Reach out to my team and I HERE. We’d love to hear from you and support your great work! Drew Schwartz is a sought after speaker and consultant who, through a holistic approach, helps schools and organizations connect to their strengths to produce extraordinary results.